Roche has unveiled new data on the efficacy of Tecentriq (atezolizumab) in combination with chemotherapy (carboplatin and etoposide) for the treatment of previously untreated extensive-stage small cell lung cancer (ES-SCLC), revealing that the combo met its co-primary endpoints and was proven to significantly extend life for compared to chemotherapy alone. The study marked the fourth positive Phase 3 lung cancer study for Tecentriq this year, and the fifth positive study overall. The findings of the study also showed that the combination, when used as a first-line treatment, improved progression-free survival (PFS) versus chemotherapy alone, while its safety profile proved to be consistent with the known profiles of the individual medicines involved. 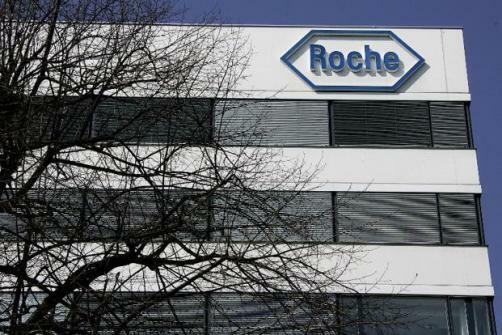 Roche said the new data would be presented at an upcoming medical meeting.